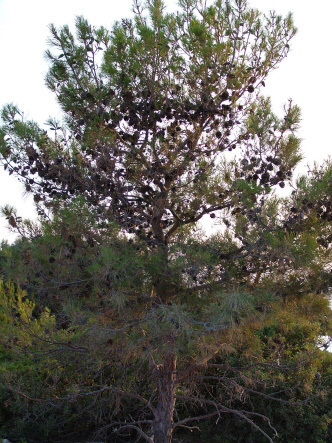 Pefkos means pine in Greek. Pefkos is a nice village for a holiday on the beautiful little golden sandy beach. Village Pefkoi (Πεύκοι) is located a few miles south of Lindos .